Track Car Gymkhana Racing is the best experience for those who want a combination of Track and Circuit Racing. Filled with high speed turns, drifting, wheel to wheel action and mixed surface racing, this is the perfect racing experience for adrenaline junkies. 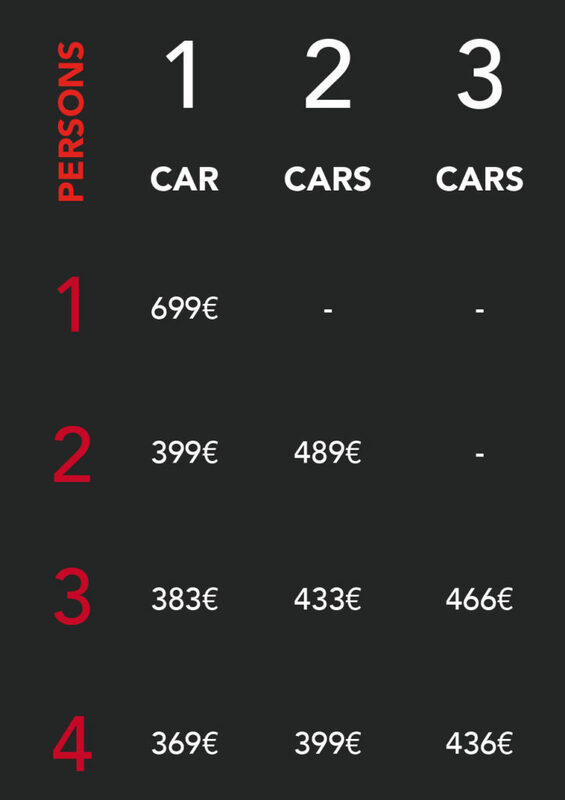 If you are looking for a track car driving experience in Spain then you have come to the right place. We feature the top track driving experiences for you to enjoy. These are perfect experience for gift vouchers, a corporate driving day, a high octane stag or hen party or even a junior rally driving day. We provide one-to-one instruction preparing you for the most extreme Gymkhana style experience on the track. *This is subject to management approval. License required for driving tour. More options for your experience, pimp your drive! Book yourself a Track Car Gymkhana Driving Experience and you will be in charge of a high-performance car designed to cope with extreme challenges and high speed racing. A truly thrilling unforgettable experience. Get behind the wheel and get ready for power slides, handbrake turns, and Scandinavian flicks. We are centrally located near Barceloneta Metro Station. 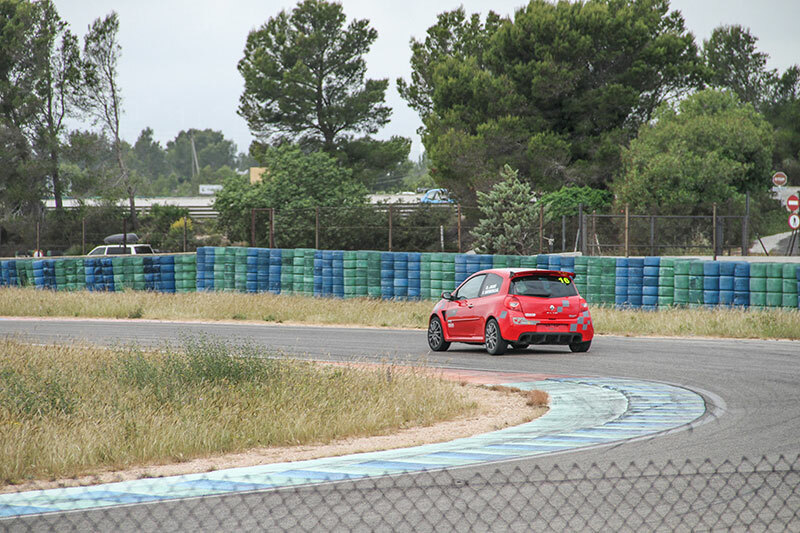 Start your experience with us and drive through the beautiful countryside of Catalunya before arriving at the Can Padró Circuit for your Track Car racing experience. Let us know your preferred date, number of people and budget requirements.